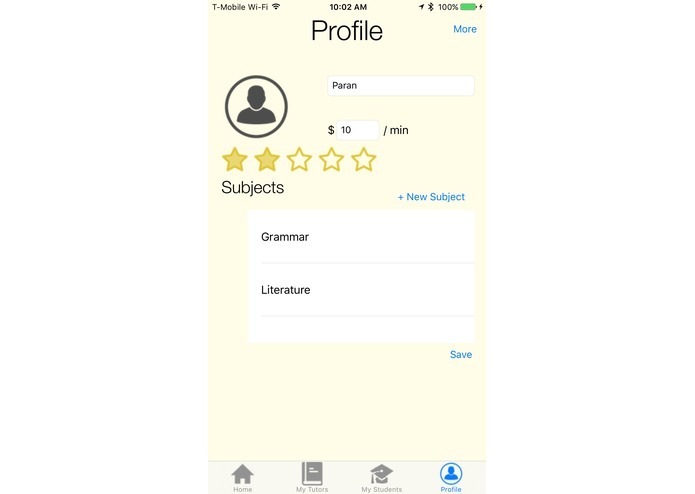 We wanted a way for people to do our homework in exchange for money. 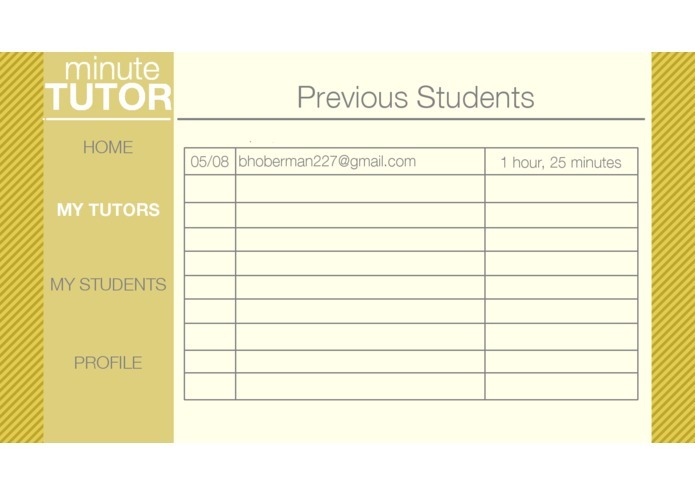 When we realized this would be unethical and possibly borderline illegal, we adapted it into a remote tutoring service. 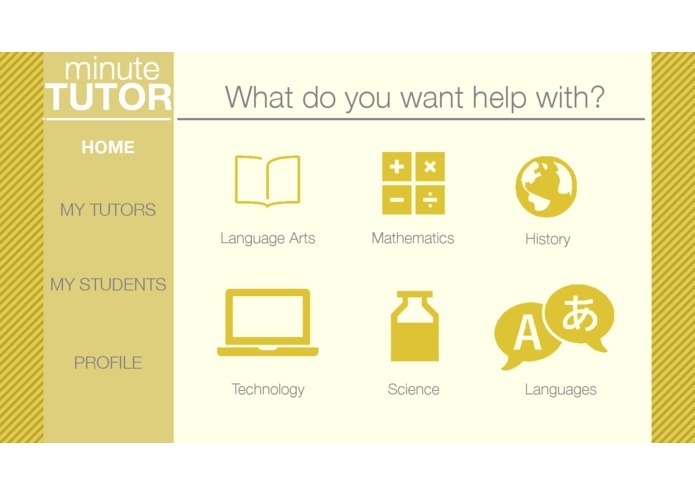 It connects students with potential tutors through Skype video chat. 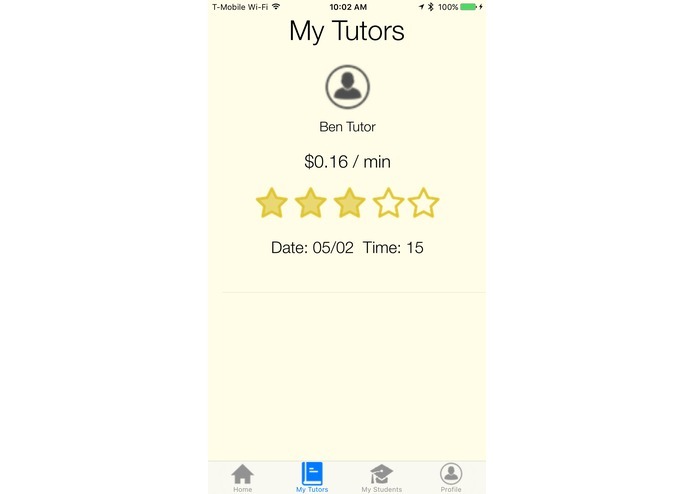 Tutors charge by the minute for their services, and transactions will be handled by PayPal. Our backend is written by the Node.js Ninja, Marc Bacvanski in asynchronous Node.js that is running in Google Compute Engine. We designed a custom API to facilitate easy connections and effortless database interactions. We are using a highly scalable MongoDB database with custom schemas in Mongoose, the most professional library for Node.js. Find our API documentation on our wiki pages here. Our web client was written by hand in HTML and CSS. It was originally designed in Gimp by our design guru, David Sillman. Ben Hoberman wrote and designed the site on top of Foundation. It uses Google Login to authenticate users, and communicates with the back-end to retrieve information. Our iOS application was written by Paran Sonthalia. 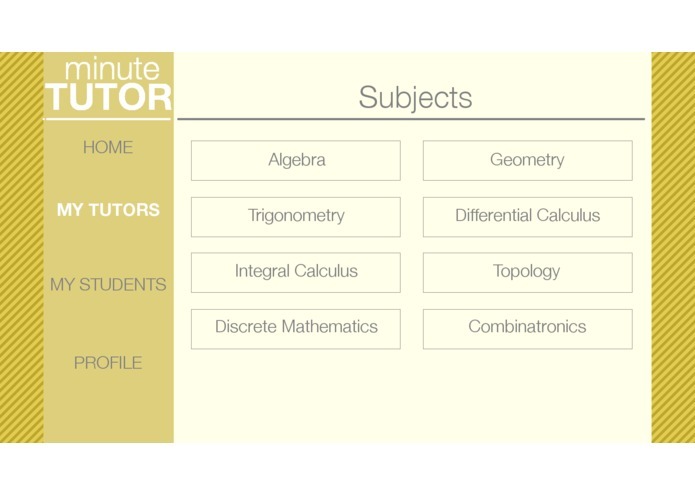 It is based off of the website designed, formatted to fit in the small screen of a mobile app. It was written in Objective C and communicates with the back-end servers to store and retrieve information. 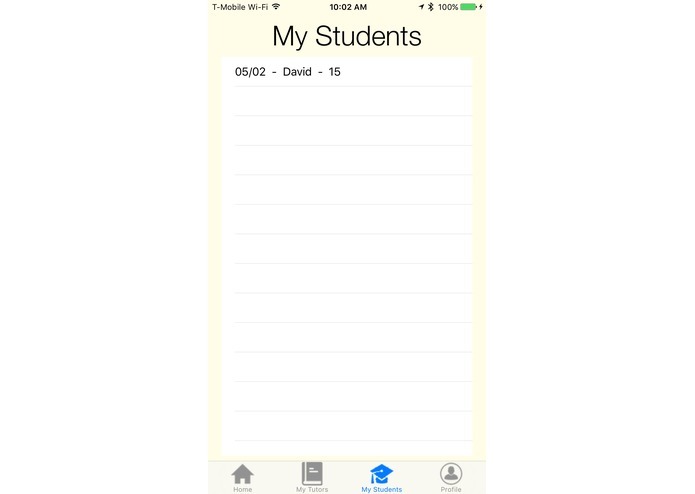 The app was designed to scale to fit all screens without becoming pixelated on larger screens. However, the layouts took over 30 minutes per screen work them out. Our back-end was a rocky journey that contained many revisions to our database configurations, schemas, and API endpoints. With every iteration, it was of utmost importance to ensure that scalability was not compromised. Beautiful design and seamless integration was of utmost priority in working on this project. It was successfully accomplished in our gorgeous product. 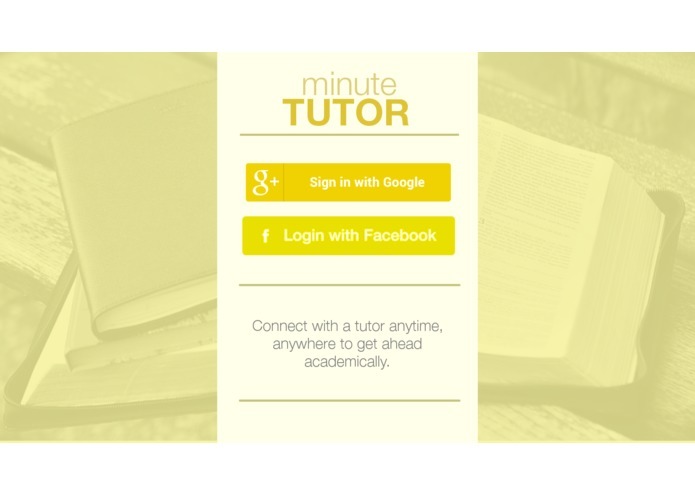 Our apps include on-demand Skype calls that are only a click away from the tutor's name and profile. 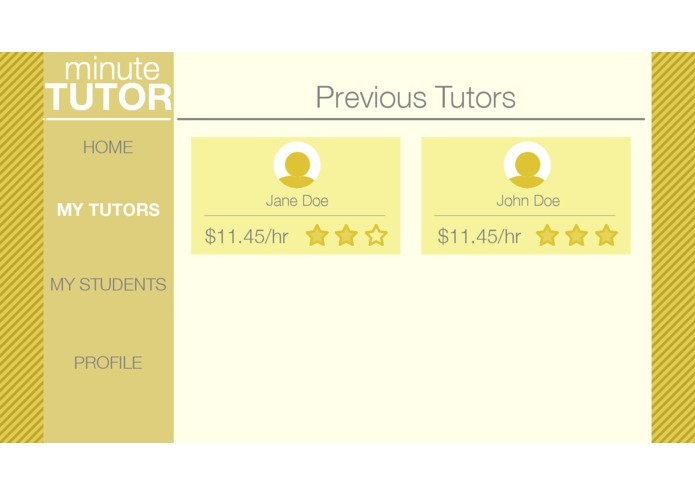 We plan to expand our functionality to include working reviews for tutors and a more sophisticated payment method with PayPal. By deploying to a larger audience, we plan to make education more accessible for people around the world. I managed a lot of front-end development and design through outline sketches in GIMP and HTML/CSS work for the web app. I wrote the backend API and setup the database using asynchronous Node.js and highly scalable MongoDB.